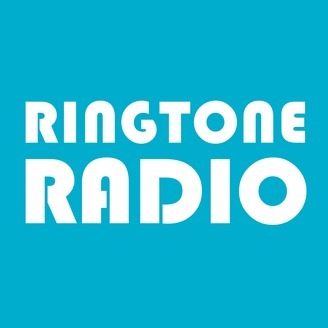 Ringtone Radio is streaming radio in a new way! Experience a unique world of ringtone madness with hot, top selling and featured ringtones from major, independent and new, upcoming artists. Ringtones are compatible with MP3 ringtone devices, Android, iPhone and iPad devices. 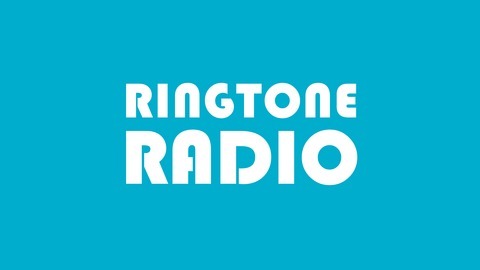 Stream and download your favorite ringtones, alarms, text tones and alerts for all your devices on RingtoneRadio.com or in our free "Ringtone Radio" app on iPhone, iPad and Apple TV.